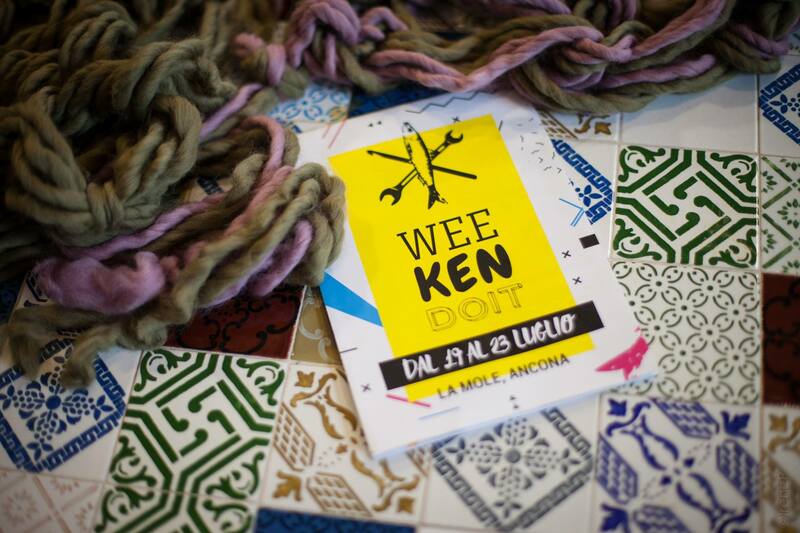 Few words and many pictures to tell you about Bettaknit at Weekendoit. Weekendoit, the first festival in Italy dedicated to the sharing and learning of traditional and innovative craftsmanship, organized and curated by Gaia Segattini has just concluded. The Weekendoit was held in Ancona from 19th to 23rd July at the Mole Vanvitelliana, a magnificent historic building overlooking the harbor. 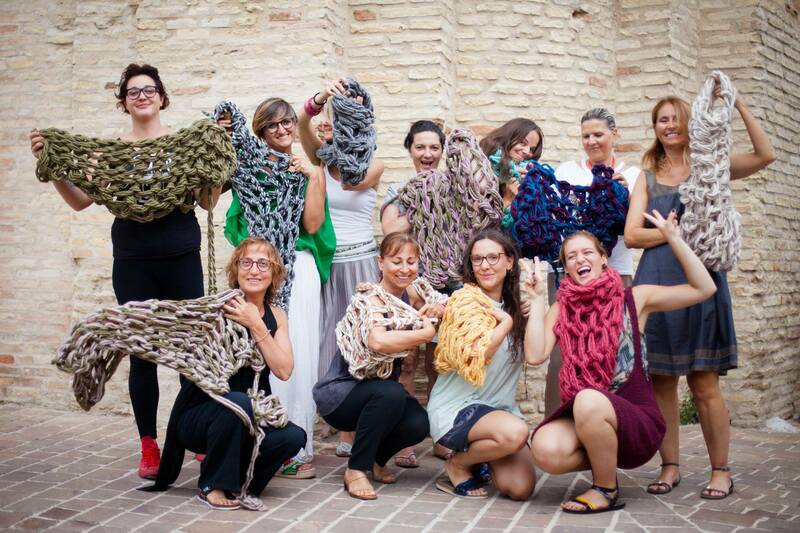 There have been 5 days of initiatives, to which Bettaknit has participated as tutor and sponsor. Look the agenda here! 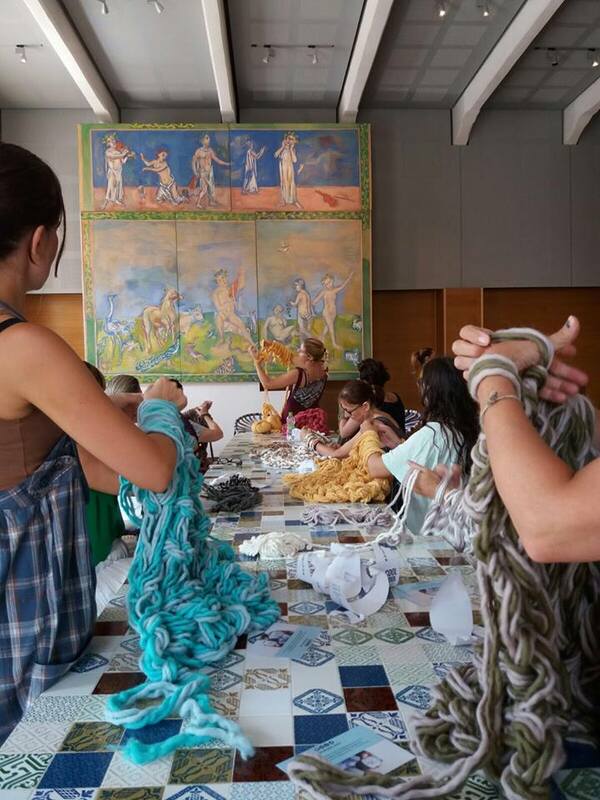 On Friday, July 21st, the Arm Knitting Workshop was held, an easy and fun technique (don’t you believe? – watch our video tutorials here!). 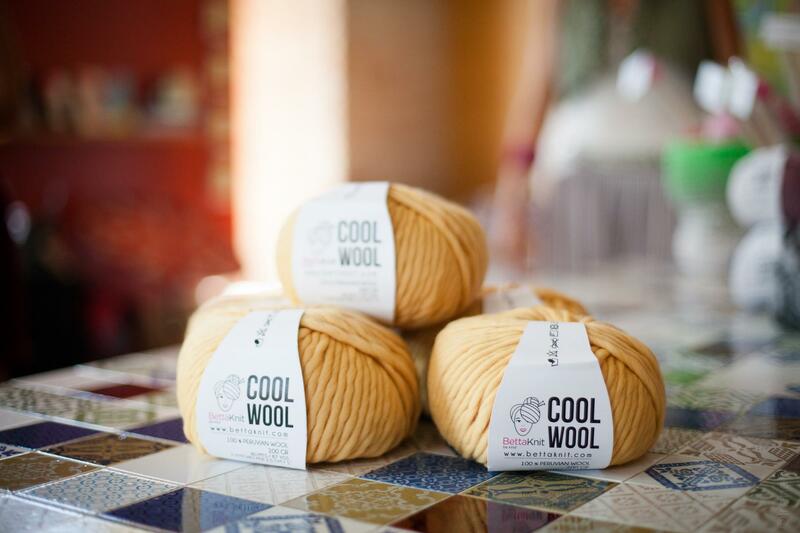 With only the help of arms and hands, there has been worked our very soft Cool Wool. Thanks to the help of Giulia of Wool Done we have made a garment that can be worn either as a vest/shrug or as a scarf/neckwarmer. 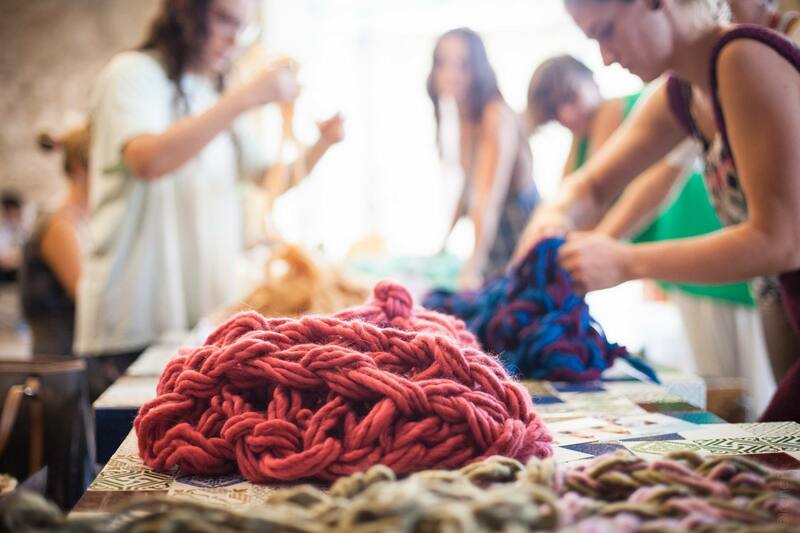 In less than an hour, all participants learned and made their own “knit fabric” with their arms! You just have to sew it and… wear it! 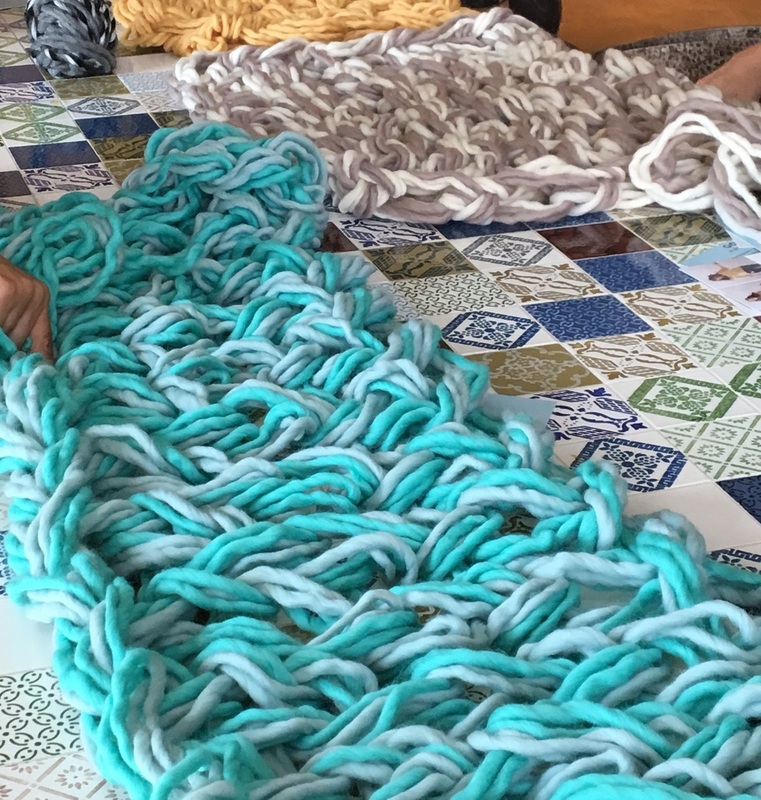 The satisfaction of creating something by yourself and in no time, even for those who, like many participants, are not familiar with yarn and needles (or crochet hooks), was really great! Thanks girls, it was funny! We hope to meet you again! 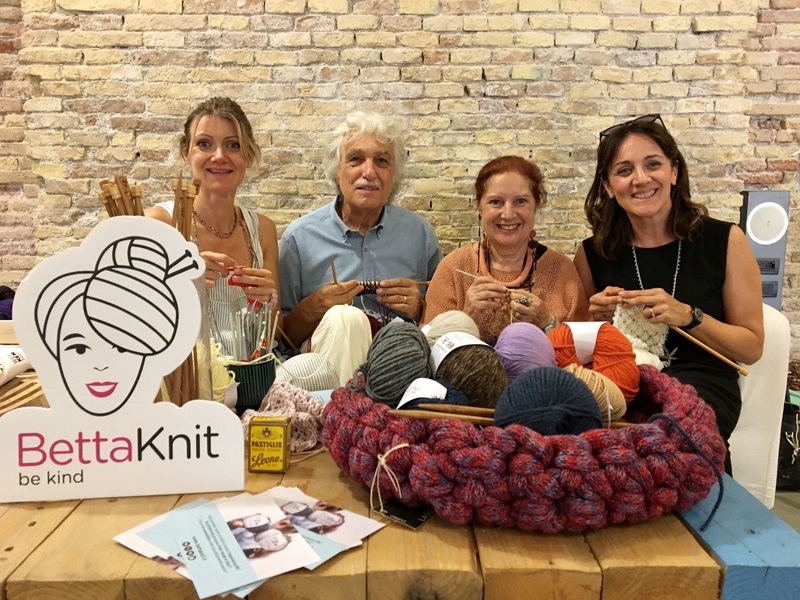 The following day, we had the pleasure of livening the Disco Knitting Corner up, together with the great Giuliano e Giusy Marelli! An afternoon of chatting, knitting and crocheting with Bettaknit yarns and so much good music! It was a unique experience, we are booking for next year, and you?